Black Friday is still a few weeks away, yet more and more retailers are jumping at the opportunity to leak their deals. The latest comes from Target, who joins the likes of Costco, Dell, Kohl’s, BJ’s Wholesale, and JCPenney in releasing their 2017 Black Friday ad earlier than ever before. 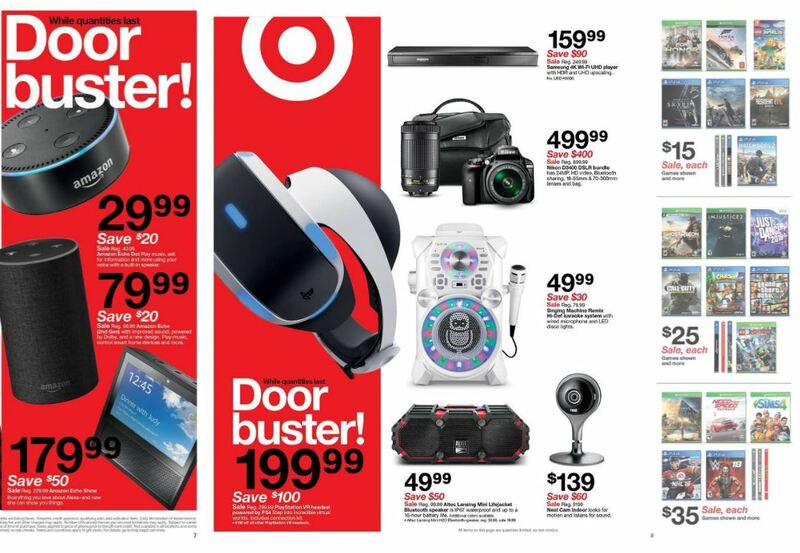 Target’s ad is a bit more notable thanks to its inclusion of a Nintendo Switch bundle, along with a variety of other gaming deals. 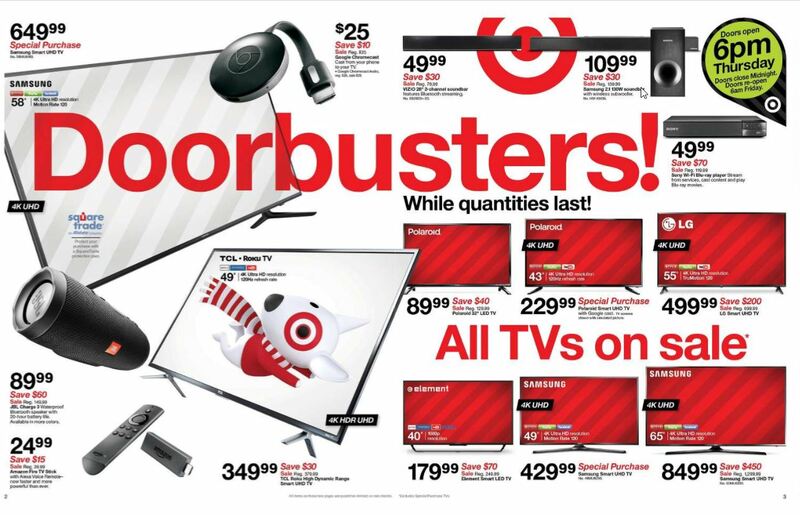 Additionally, Target will be hosting sales on hot items like 4K TVs and smartphones. 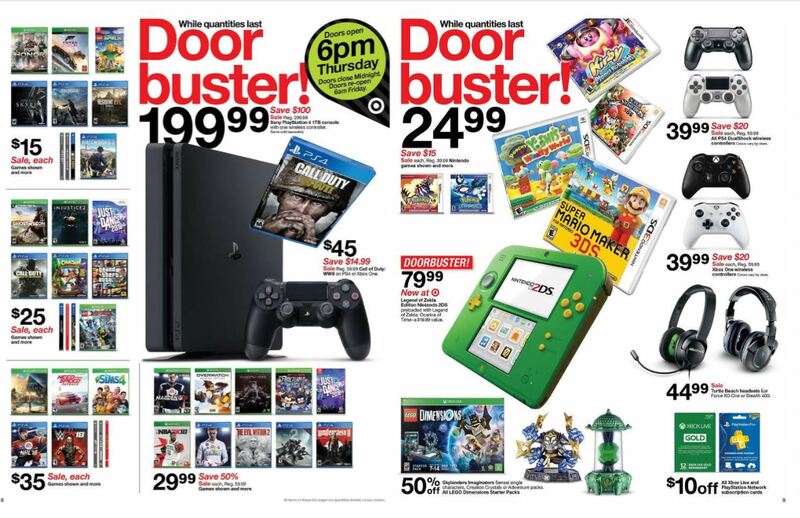 To help you sift through everything, we put together a list of the most notable deals from Target’s 2017 Black Friday ad! 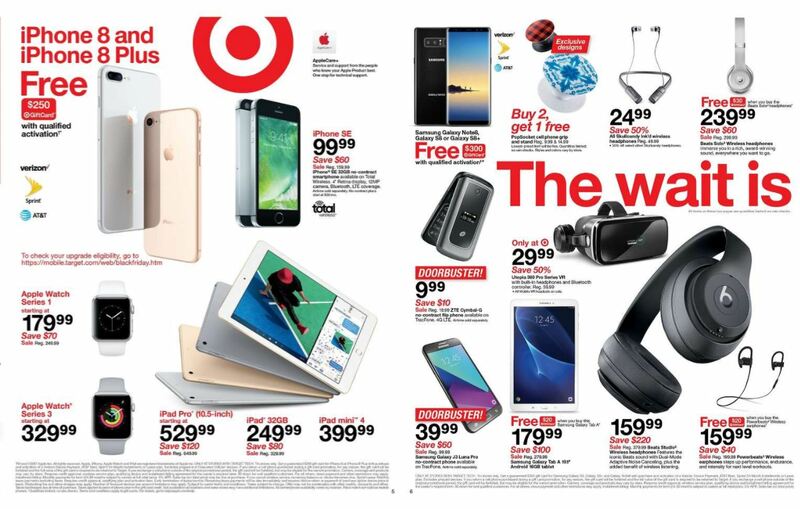 There you have it, a look at some of the best Black Friday 2017 deals from Target. For more on Black Friday, be sure to check out our coverage of Dell’s Black Friday deals, Kohl’s Black Friday deals, and JCPenney’s Black Friday deals!